Cell C’s Black streaming service recently announced that its was dropping the price of its top package as part of a Black Friday special. Black Binge Elite will drop from R449 to R89 per month as part of the special, which runs from 23 November to 31 December. Once users sign up, they will receive the discounted rate for 12 months. “This is by far one of our biggest discounts ever,” said Black. The price drop places Black Binge Elite as a direct competitor to Netflix in South Africa. Netflix is available in different package options, but for the purposes of this comparison we will use the Netflix Standard package. The package costs R139 per month and offers users content in full HD, with users able to watch on two screens at the same time. Access to Netflix’s full local content catalogue is not influenced by which account you select. Black lets users register up to five devices with a single account, and allows them to stream to two devices at a time. Black is available via the Black Smart Box, a media box sold separately, or via a web browser, Android app, or iOS app. 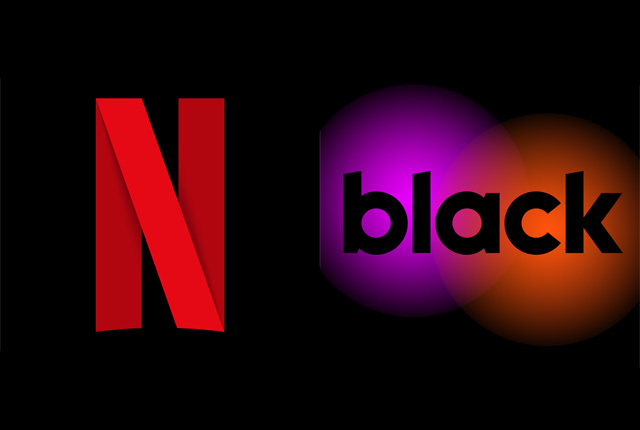 Like Netflix, Black lets users stream content or download it for offline viewing. With Black Binge Elite, however, you will get access to linear TV channels which show sports, news, and other content – not only on-demand content as in the case of Netflix. The channels include Fox, Sony, TNT, National Geographic, BBC News, and CBS Reality. Binge Elite also offers included movies and movie rentals, series, and music albums on demand. Cell C customer can further access free Black streaming data on the network, along with Black streaming bundles. With the two services offering similar functionality and usage, and with their prices a bit either side of R100, the deciding factor will be the content on offer. The table below provides a comparison between what is available on Black Binge Elite and Netflix South Africa. Netflix’s content count was taken from JustWatch, while Black provided content figures to MyBroadband. TV channels: Fox, Fox Life, Sony, African Movie Channel, African Movie Channel Series, CBS Reality, Scoop Network, TNT, True Movies, The Novelas Channel, Fine Living, Fashion One, Fashion Box, FTV, Travel Channel, National Geographic, Nat Geo Wild, Russia Today, Boing, Toonami, Pop, JimJam, Fix & Foxi, Baby TV, Duck TV, Fox Sports, Fox Sports 2, MUTV, Chelsea TV, LFCTV, FCB, Real Madrid TV, Trace Sport Stars, Extreme Sports Channel, eSports TV, Game Toon, Motorvision TV, Nautical Channel, Outdoor Channel, Sportskool, Fightbox HD, Fast & Fun Box, BBC News, Fox News, Aljazeera, Euro News, Africa News, Deutsche Welle, France 24, TRT World, Bloomberg, CNBC Africa, Kiss, Box Hits, Trace Gospel, Trace Africa, Box Africa, 360 Tune Box, Magic, Kerrang, God TV, Inspirational TV.